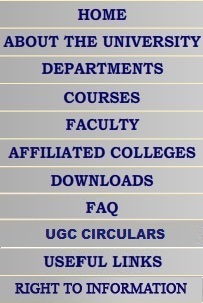 Gujarat University NRS Hall located near the university administrative office. 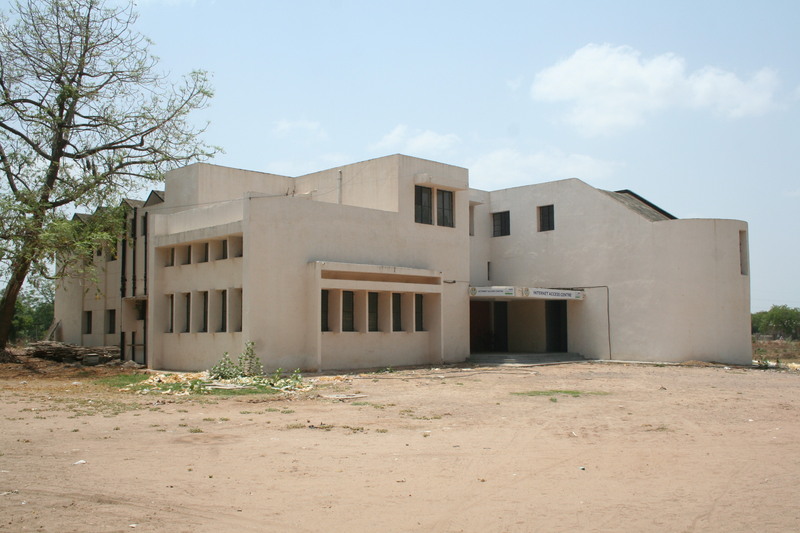 NRS Hall used as a multipurpose hall especially suitable for organizing seminars, workshops etc. NRS Hall consist large hall and two spacious room at ground floor and one hall at first floor.